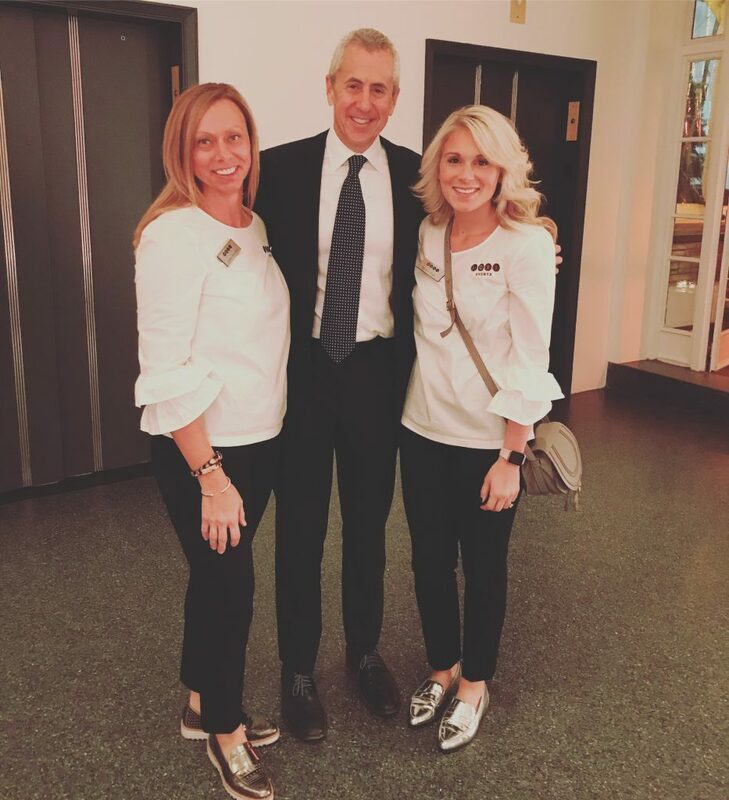 This month Moxi had to opportunity to work on a few different programs in New York City! 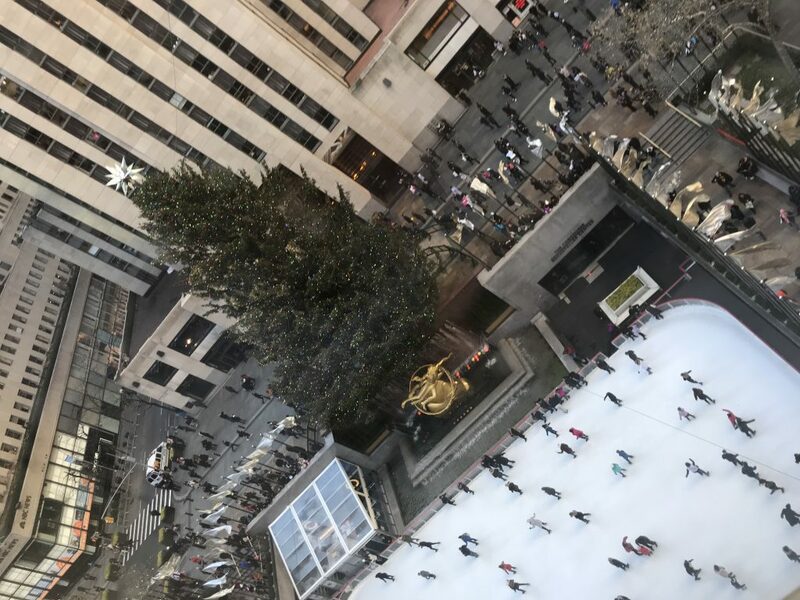 If you have never been to NYC during the Holiday Season put it on the top of your list. Seriously guys… this place is magical! Truly unlike any other place during this time of year. One of the trips we had the pleasure working on was a shopping incentive for top winners in a region. The group stayed at The Plaza Hotel. This was the perfect way for them to start the trip! 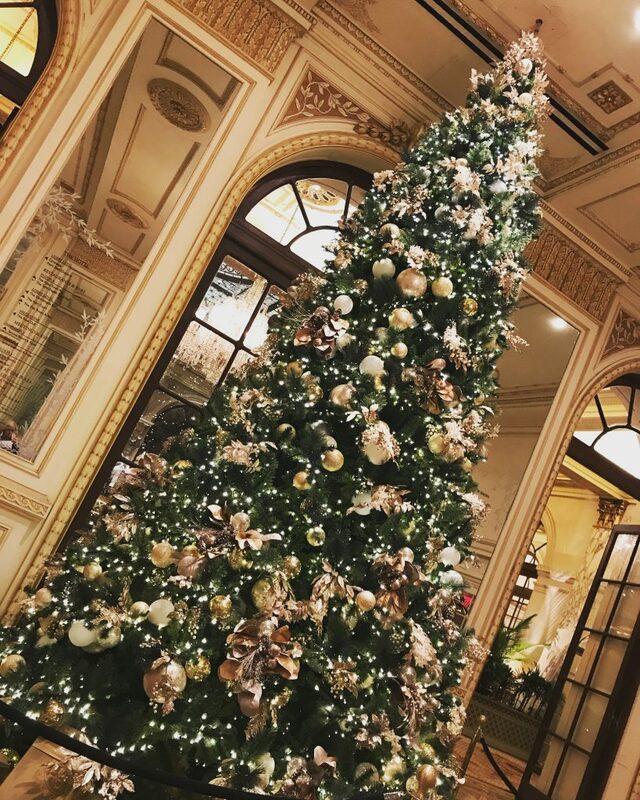 This is one of the most iconic NYC Hotels and it’s even more iconic during the holiday season. The first thing guests saw when they walked in the lobby was a HUGE tree beautifully decorated. The attendees had the opportunity to partake in a private shopping experience at one of our favorite stores, Burberry! 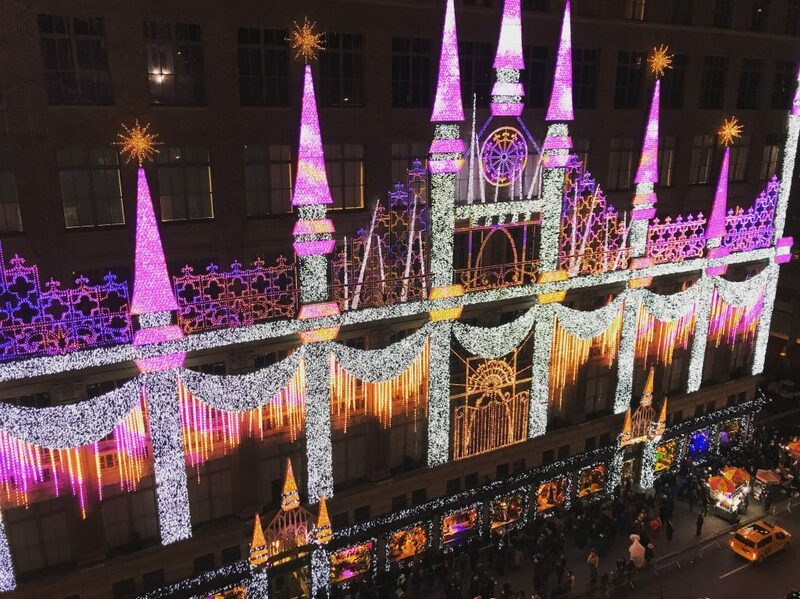 We love working alongside Burberry and always have an above and beyond experience when we are there. Attendees had access to the store before the store opened for normal business hours. They were served a delicious breakfast and cocktails to make their shopping experience even better. After this amazing shopping experience, each guest had the day to go shop it up or do whatever their heart desired in NYC! Overall, this trip was a total success. There was great weather, yummy food, the best shopping, and incredibly pleased attendees. We feel so lucky that this job allows us to travel to these magical places! Until next time, NYC! Happy Holidays from all of us at Moxi Events!